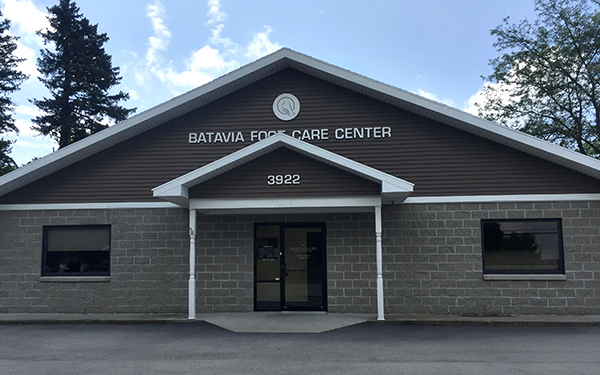 We know you have many choices when choosing a Podiatrist in Batavia, NY, so we have made requesting an appointment a simple process via our Web site. 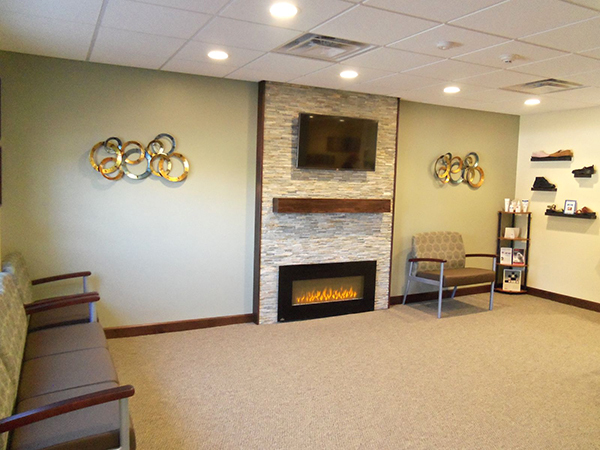 So that ample time can be reserved for each patient, we see patients by appointment only. If you have an urgent need, call our office. We will be happy to work you into our schedule for the day. (If you need to reschedule an appointment, please give us 24 hours notice.) We reserve the right to charge for appointments canceled or broken without 24 hours advance notice. If, for any reason, you cannot keep a scheduled appointment or will be delayed, please call as soon as possible. We allow 30 minutes face to face time with doctors for all new patients. Many Medicare Advantage Plans, Many Medicaid Programs, and Workers Compensation. Please call the office if you do not see your insurance company listed. In office Digital X-ray Technology – X-rays are taken and developed in seconds while you wait. New I-Pad 3D scanner for custom orthotics – we have the newset state of the art foot scanner that takes 3D images of your foot to expedite your prescription device. We have electronic medical records. We participate in the Medicare therapeutic diabetic shoe program.